Our vision here at Real Life is to help you discover your purpose. Through the Growth Track you will have an opportunity to learn what it means to be a member, to discover your gifts and find out how to make a difference by joining a Serve Team. 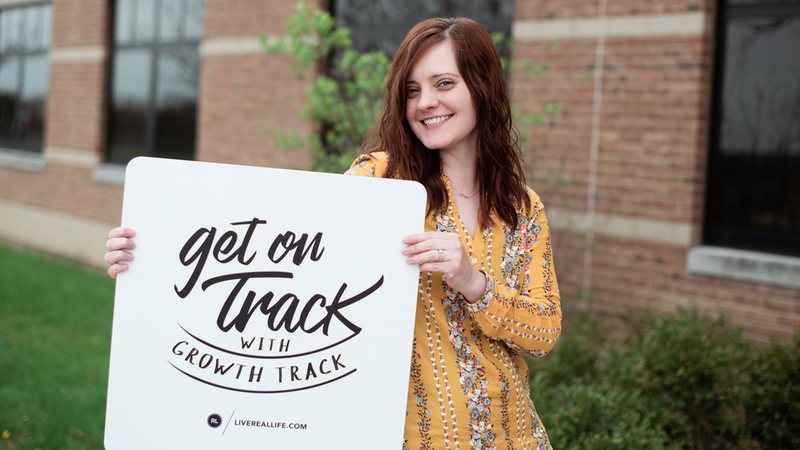 Growth Track meets immediately after our morning service. There will be food, fellowship and most importantly lots of fun. Mark your calendars for April 28 at 6:30PM for a powerful night of worship. Come ready to sing and encounter the presence of God in an incredible way! Please note: There is no childcare available, but they are welcome to worship with us!